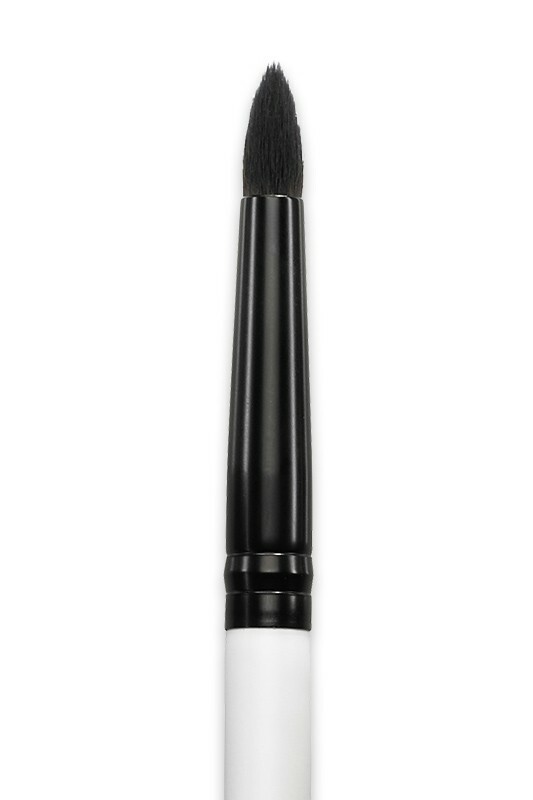 LILY LOLO Tapered Eye Shadow Brush is perfect for super precise eye shadows application in the eye crease and for highlighting brow bone and inner corners. Its thick tapered bristles gives dimension and drama to your look. Can also be used to conceal red spots with redness corrector Blush Away. Acclaimed by international makeup artists for their professional quality, Lily Lolo Makeup Brushes are made from synthetic hairs that's ultra soft and resistant. With this amazing makeup brushes line, even the most sensitive skin can forget about itching and scratching ! 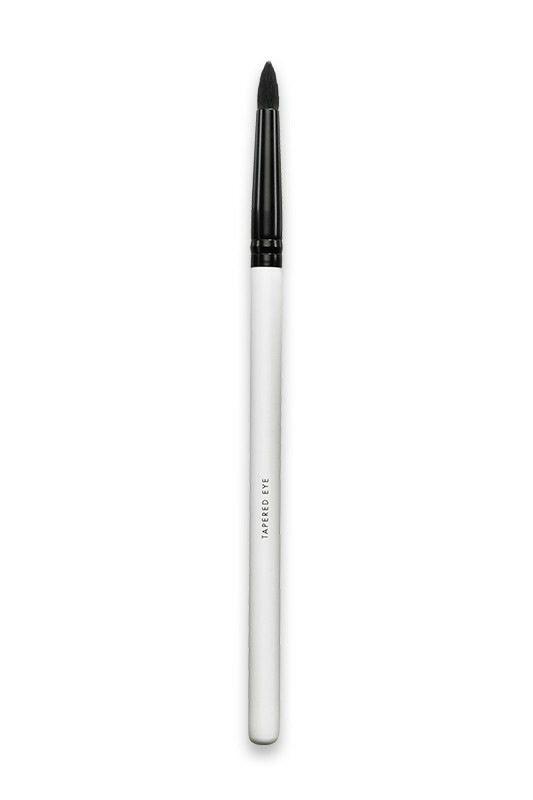 LILY LOLO EYE CREASE BRUSH ADDS DRAMA TO YOUR MAKEUP ! 2. Take some of it with the Tapered Eye Brush and tap off the excess. 3. Apply a medium/dark eye shadow in your eye crease to add more definition to your eyes. Apply a light shimmer shade along the browbone and inner corner of the eyes to highlight them.